Free frog coloring page - it's a prince baby! 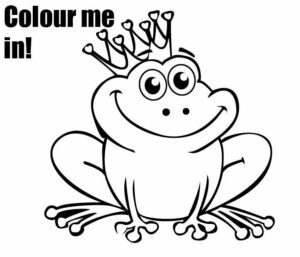 Free frog coloring page – it’s a prince baby! My son has a little soft cuddly frog, so when we were designing the backgrounds for all our personalised kids charts there had to be a picture of a froggy in there somewhere…and there is, on our princess chart background. 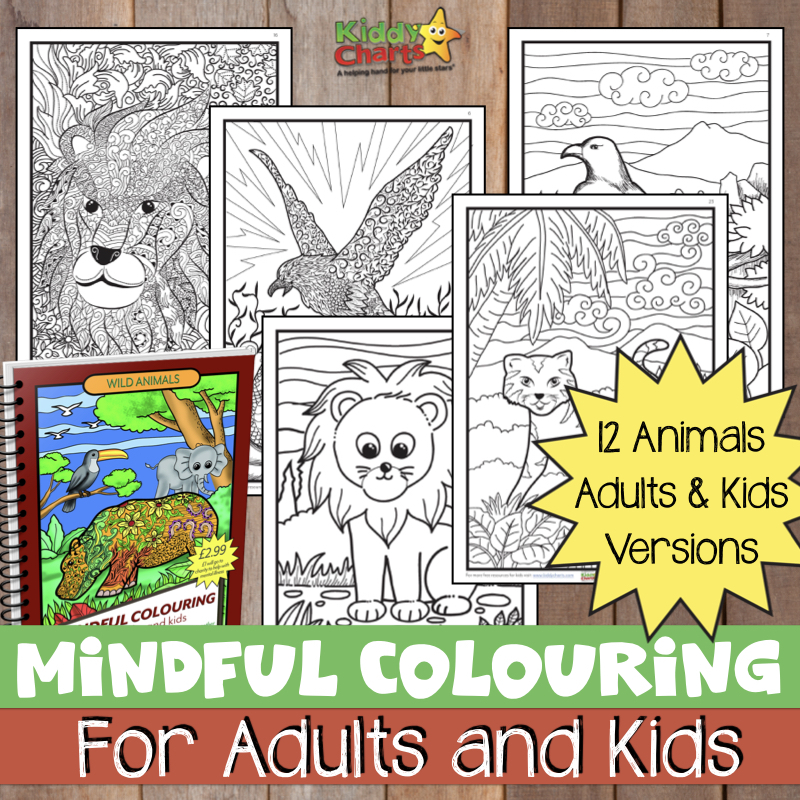 We have taken that frog out of his home with the princess, and now we have a delightful little frog coloring page for all your kids to colour in. Click on me to color me in!